If you want to move to the downtown area or you're ready to upgrade your downtown home, allow us to help you find a suitable condo for sale in downtown Calgary. Start by browsing the preferred downtown homes listed below. We are always ready to take you for a showing and to introduce you to additional properties for sale right now. Whether you're looking for Calgary townhomes for sale or Calgary condos for sale, our Certified Condo Specialists can help you discover the most ideal properties in as little time as possible. Our goal is to remove the stress from the buying process so that you have fun selecting your new home. If you want to live close to stores, restaurants, job opportunities and entertainment venues, it's time to look for downtown Calgary condos for sale. 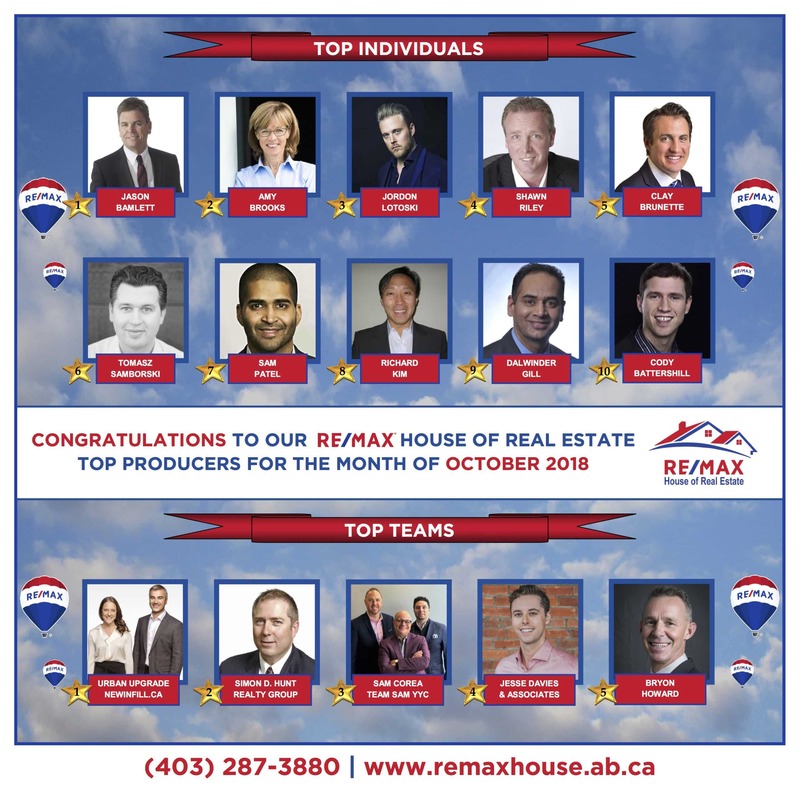 After more than 10 years serving this city as a licensed broker and dedicated real estate agent, we know all the tricks to find the best Calgary real estate for sale and to secure great deals for my clients. If you're searching for a downtown Calgary condo for sale, allow us to speed up your search while ensuring that your new home is perfectly matched to your personality and your lifestyle.